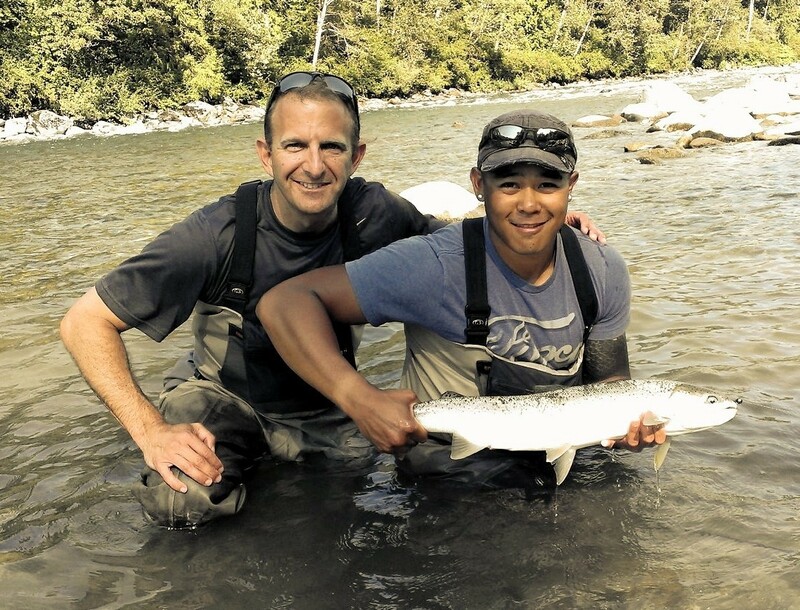 Since 2014, The Lunker’s Guide has been providing Northwest anglers with valuable fishing information to help them plan their fishing trips in the Pacific Northwest. In our never ending endeavour to be one of the foremost authorities in the sport fishing information distribution sector, we have launched a brand new Lunker’s Guide website. The new website offers the same great content with a brand new look. Providing users a much improved experience when viewing the content on our site. Since the day we established back in 2014, The Lunker’s Guide has been dedicated to providing top notch fishing information for the Pacific Northwest and beyond. Our site offers one of the largest fishing information databases in the region, with over 1000 webpages of sought after content. The Lunker’s Guide provides northwest anglers with fishing access maps, fishing reports and mobile alerts with critical fishing information like season openers, emergency closures and more for several of the top fishing destinations in the area. Since we’re headquartered in Washington State the bulk of our information is for this region. However we have tons of great information for the other states like Alaska, Oregon and California. Our fishing maps and fishing reports can be found by choosing a state and navigating to the content for the geo centric area you desire. 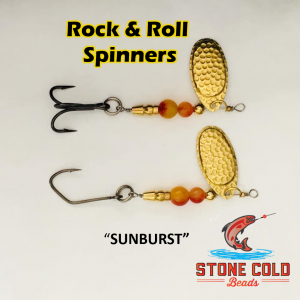 We also provide additional information like featured guides for every region and well as our Lunker’s Classifieds where you can find even more fishing related services. New redesigned as of October 2017, The Lunker’s Guide brings the best of the web to the sport fishing industry. We are proud of this great achievement and thank our supporters as well as developers for all their hard work to help bring our vision to life. We hope you enjoy. Here are a few of the design elements that makes the Lunker’s Guide even better. Far superior navigation across both IOS and Driod devices. Fishing reports and area data pages all load faster. Modernized and significantly improved graphic interface, allowing for more pleasurable experience and overall smoother transition from page to page. 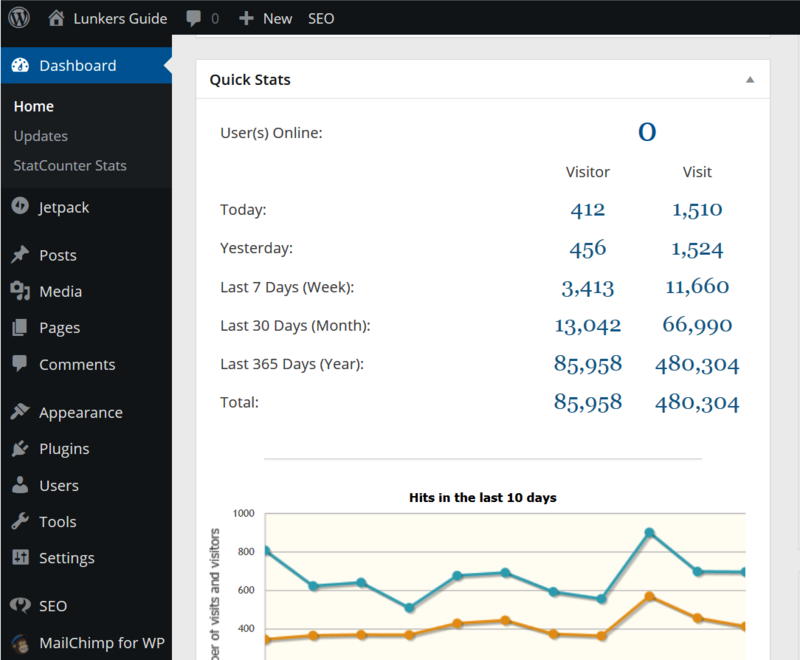 Improved navigation allowing for more rapid access to Lunker’s Guide content. Sponsors brand can be seen in key areas of the site without negatively affecting user experience. To take advantage of all The Lunker’s Guide has to offer. We at the Lunker’s Guide thank all of you for checking out our new website and look forward to serving you on your journey to your next great fishing adventure. Check out our site and let us know what you think. If you have any questions fell free to contact us on our contact page. Even better if you would like to become a member go to our membership page and sign up. 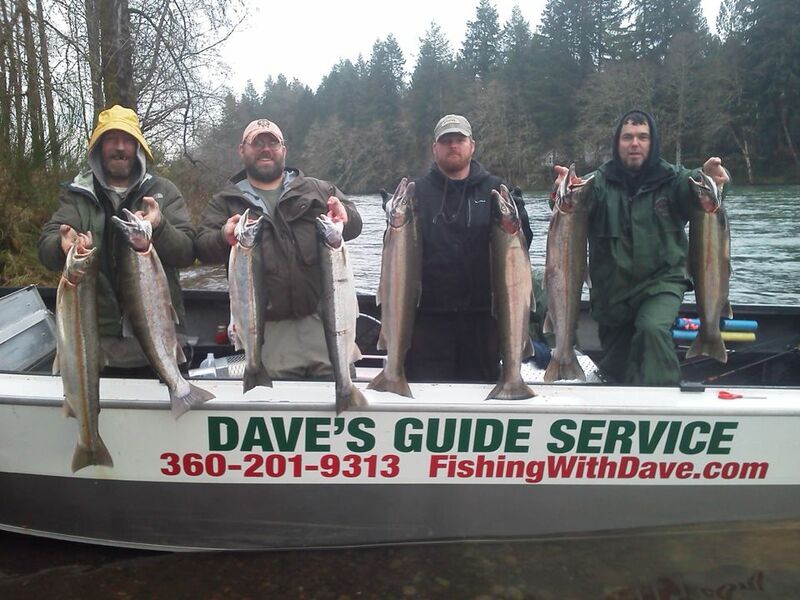 We hope to be a great resource for all those who love to go fishing in the Pacific Northwest.